Check out Gary Truitt’s story on Ben’s Ranch in Hoosier AG Today. 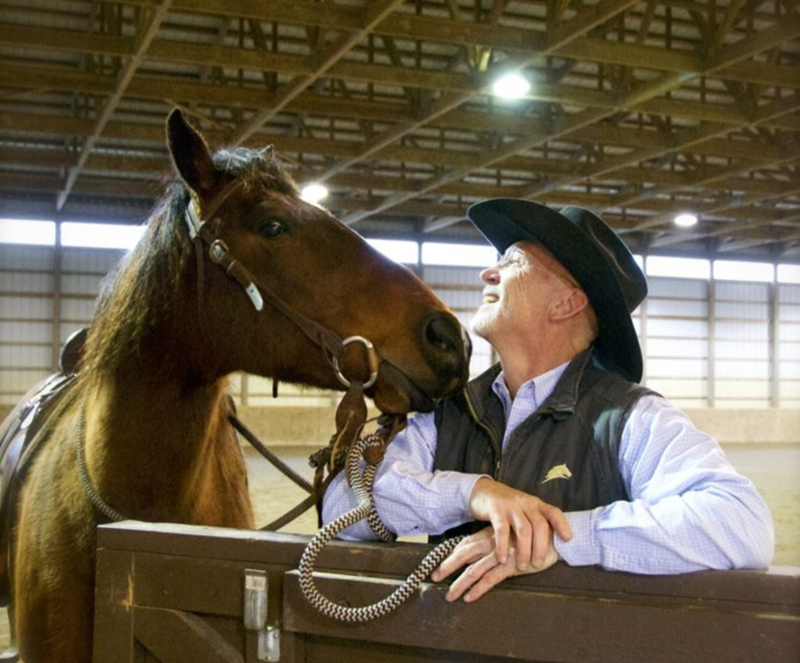 Truitt writes about the origins of Ben’s Ranch and the importance of having good farm families. We are thankful to Hoosier AG Today for helping to spread the mission of Ben’s Ranch. Find the article here. 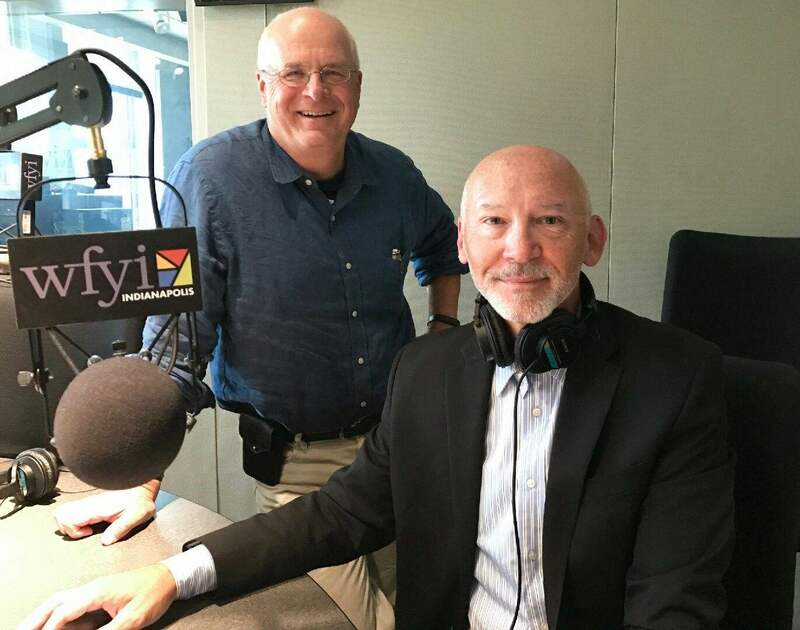 Brose McVey had the opportunity to share a little bit about the Ben’s Ranch on WFYI yesterday. Listen to the full interview here. We wanted to share this video that a few students and guidance counselors created to kick off mental health awareness week at Fishers High School in Fishers, Indiana. Click “Read More” to see the video. Launching our Fall Funding Campaign NOW!